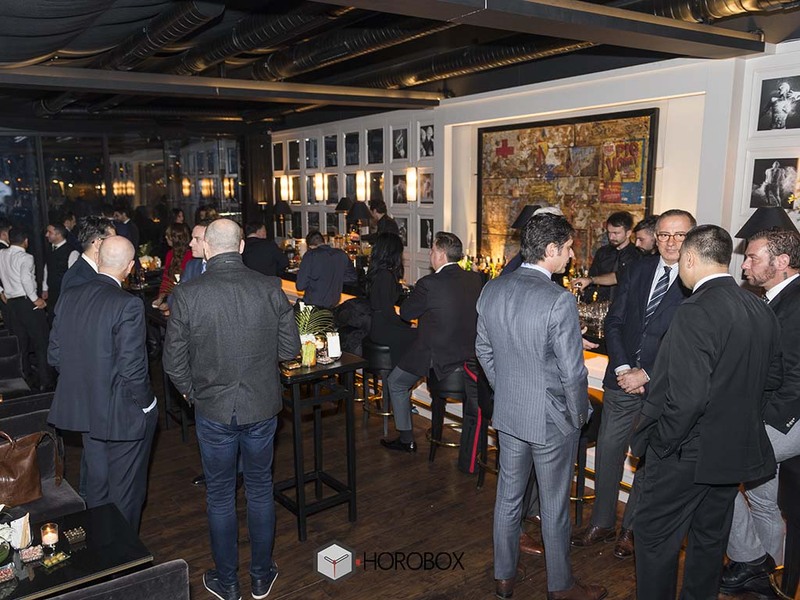 Les Ottoman's, the exclusive venue of the Bosphorus, was hosted by a special organization organized by the Italian origin watchmaker Officine Panerai. 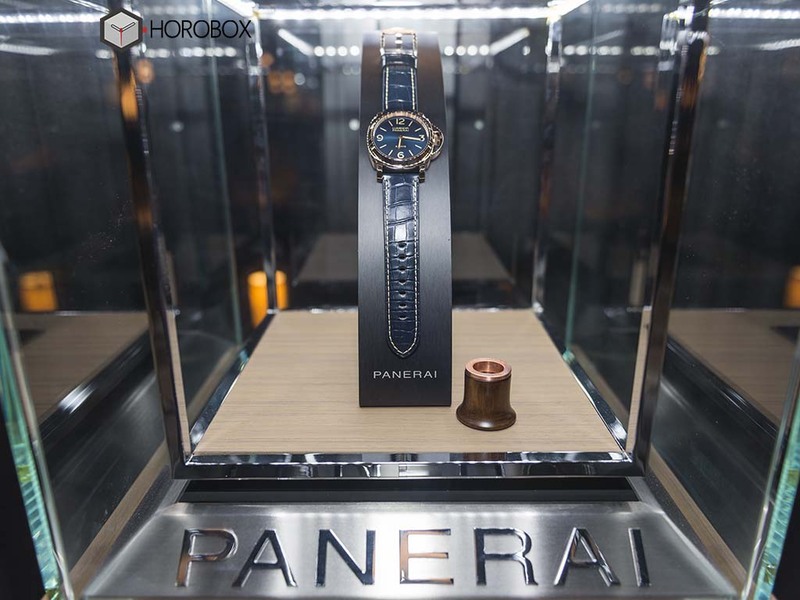 The new model, PAM00717 was premiered during the beautiful event and Horobox was there as the only official media partner involved. 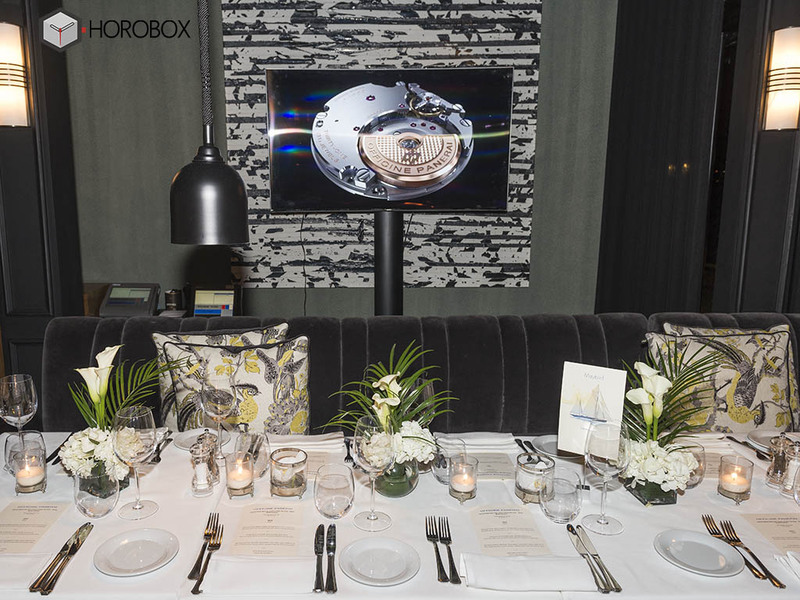 The star of the event, which welcomed many important personalities from the world of business, art and sports, was the newly introduced PAM00717 with a limited run of 50 pieces only. 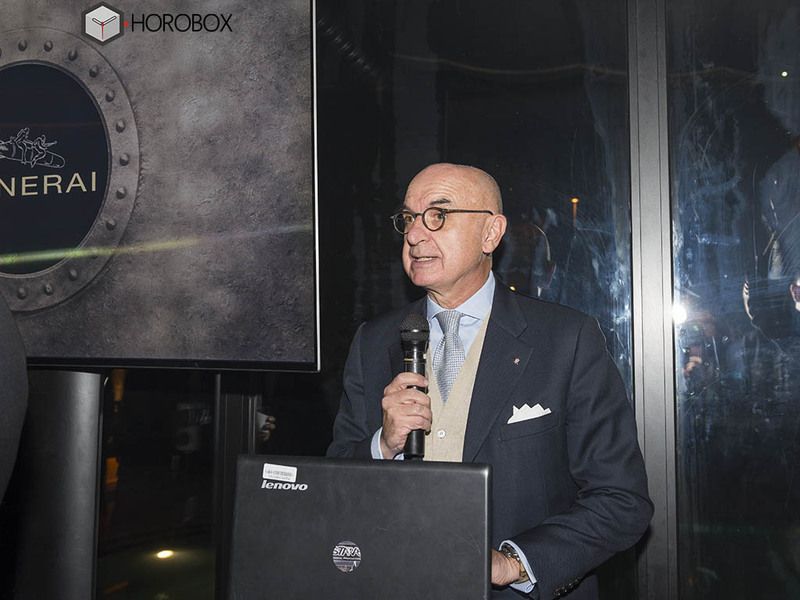 The new timepiece was highly admired by the invitees with its 18K solid rose gold case and marvelous blue dial. 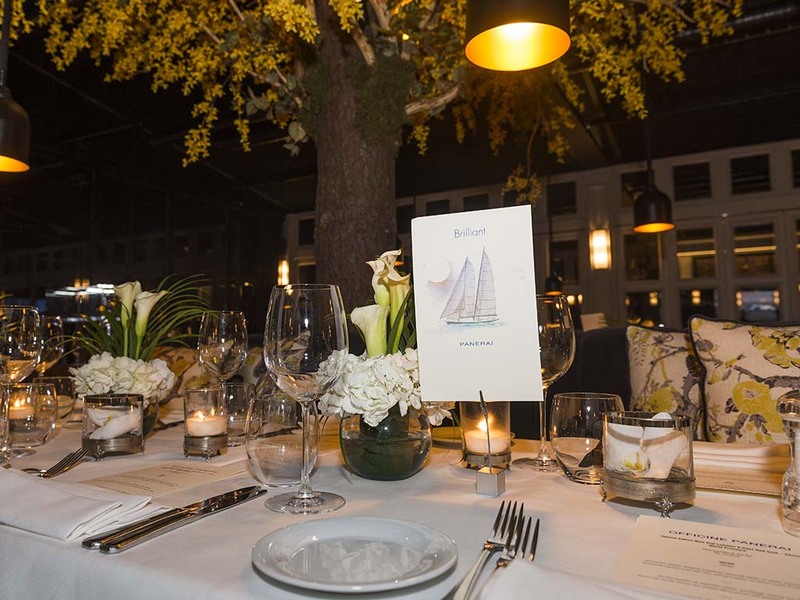 A remarkable number of 50 pieces were already sold to their new owners during the event. 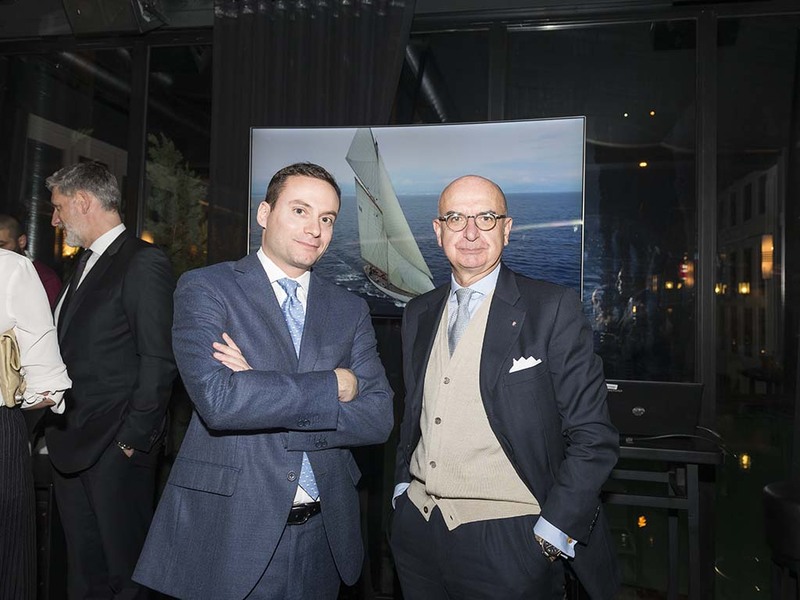 We have also had an enjoyable interview with Mr. Carlo CEPPI, Panerai European sales director, who previously came to İstanbul for Watches & Wonders European Premier as well.